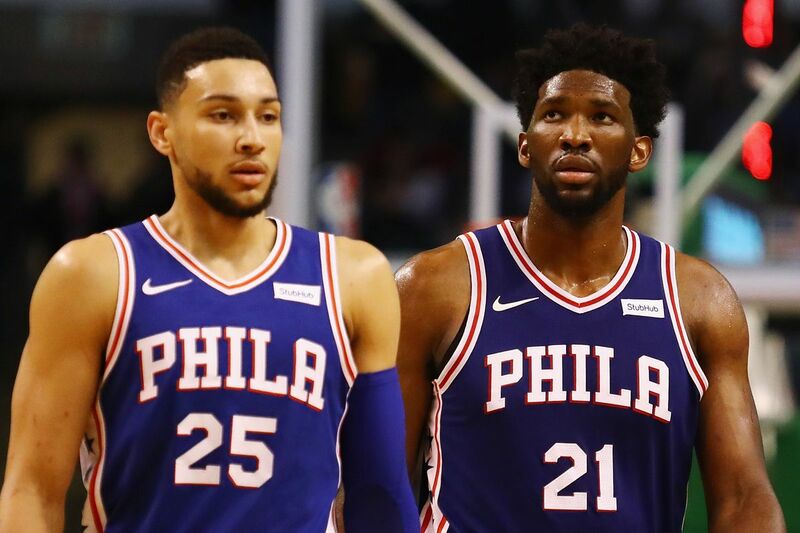 Going forward, the Sixers’ core will be Joel Embiid, Ben Simmons, Jimmy Butler, and Tobias Harris, and that is if they can convince those four to all stay. In the current best-case scenario, Jimmy Butler and Tobias Harris will both sign five year extensions this offseason, and lock in contracts of 5 years and $180+ million. Simmons, Embiid, Butler, and Harris will bring this team over the salary cap for every season, potentially as far out as 2024. 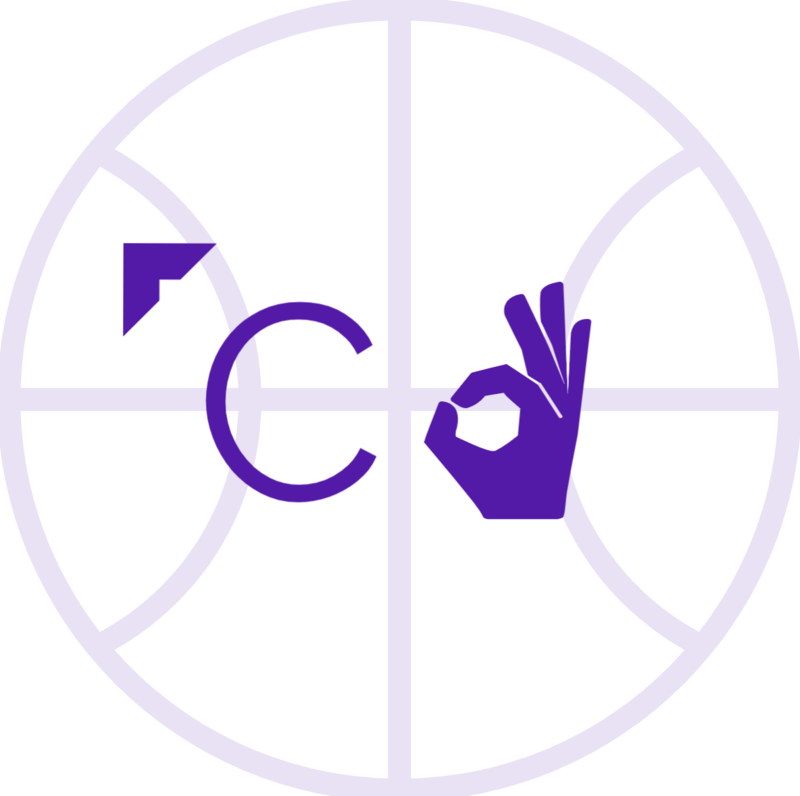 Additionally, the team is projected to be heavily in the luxury tax starting in 2020, with Simmons, Embiid, Butler, and Harris projected for a combined $128M, without considering any other potential rotation players, or young players Markelle Fultz and Zhaire Smith (who may also be dealt at this rate). Tobias Harris can help the Sixers marginally now, but he’ll soon reap a huge payday. Hinkie’s goal was to get as many bites at superstar players as possible, as the maximum contracts are not high enough to truly compensate those players’ talents. Now, the Sixers are looking down the barrel of two max contract slots to players who may not be stars at all. 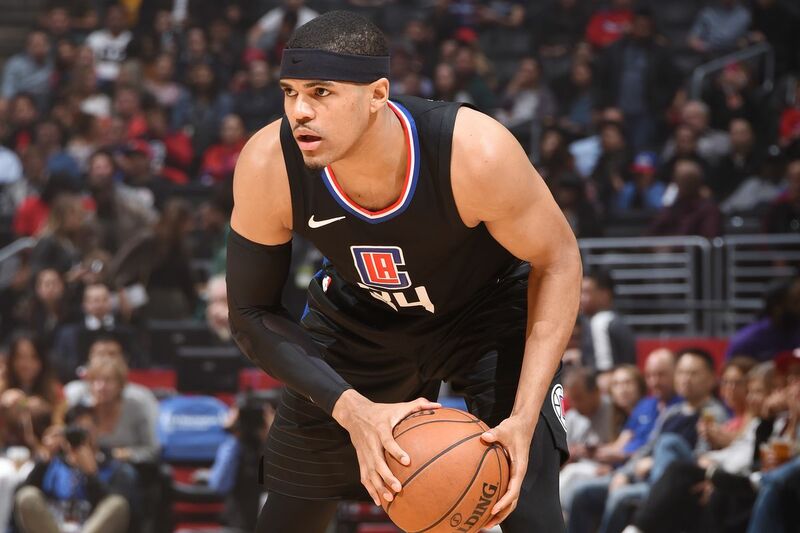 Tobias Harris is having the best season of his life and still did not make an All-Star team in the West, while Jimmy Butler failed to make it in the even weaker East, even with injury replacement for Victor Oladipo (D’Angelo Russell). Now, the Sixers are (planning to be) on the hook for Butler’s age 30-35 seasons, paying Harris for his outlier season, and in all, being stuck with players who are making the max but are not max money players. Frankly, the worst decision that the Sixers have made is to make this the season where they go all in. Sure, Sixers fans will tell you that these four players will be together, and internal growth from Simmons and Embiid could lead to better teams in the future than the 2018-19 output, but in reality, Butler isn’t getting any younger, and owner Josh Harris, of Apollo Venture Capital fame, has shown no proof that he will spend well into the Luxury Tax. Additionally, the Sixers’ ability to surround this core with cheap talent will be severely hindered in the next few years, after giving up Landry Shamet, their own 2020 protected first-round pick, and an unprotected 2021 first-round pick via the Miami Heat (which could be extremely valuable) in this deal. The Sixers have 2 young stars, but could have had more if they stayed course with “the Process”. Despite having four high-level players, it’s possible the Sixers may currently have just the 4th best chance of making the Finals from the Eastern Conference, behind the Raptors, Bucks, and Celtics, and will likely not even have home court advantage in the second round. Even if the Sixers were to beat the odds and make the NBA Finals, they would presumably be up against possibly the best starting five in the history or future of the NBA, in the 2018-19 Golden State Warriors. Why did the Sixers feel this panic to win now? Why did they use the majority of their assets to push to get these borderline stars? Will the Sixers even get out of the second round? These are all questions that could have all been answered, with the proper process. Next postWhy Are There So Many Arm Injuries In Baseball?